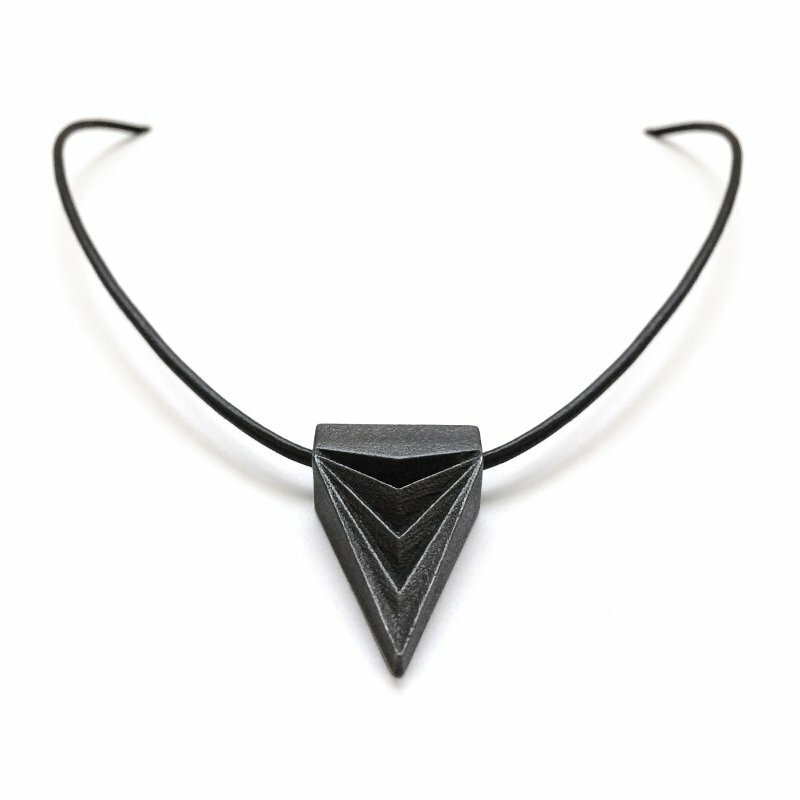 Loralyn Designs Black Steel Triangle Pendant Necklace worn on The Vampire Diaries! 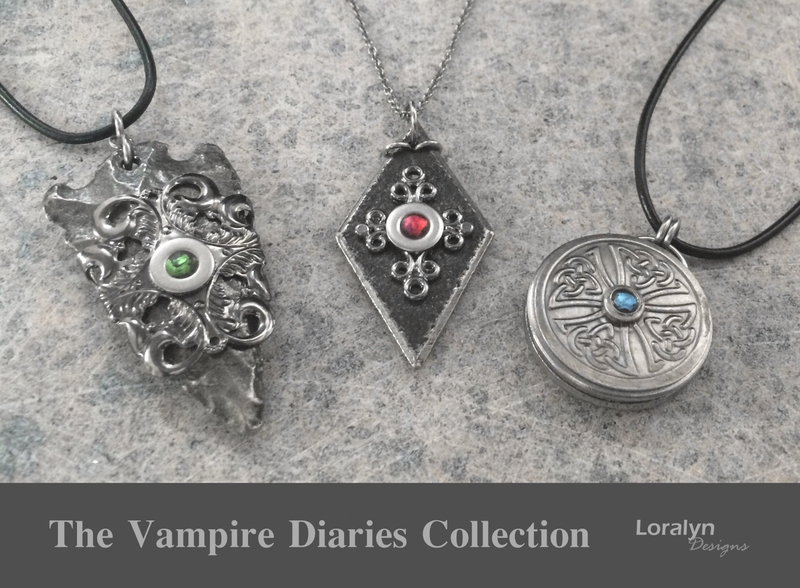 So excited to share our 4th necklace that was worn on The Vampire Diaries! The black steel inverted triangle necklace was worn by Krystal, a newcomer to TVD, while seducing none other than Ian Somerholder. The episode aired February 12, 2016. It is so surreal to see your jewelry on TV. A huge thank you to Valerie Propst Guerrero, the founder of The Artisan Group® who provided the opportunity to gift the wardrobe stylist for consideration of use on the show. Check out these links for more information and a cool screenshot! I'd love to hear from you! Do you notice jewelry on you favorite TV shows? If so, which show and what has caught your eye the most?